We have taken on an exciting new mental health initiative in collaboration with Scarborough & Rouge Hospitals! Together with your help, our contribution will be matched to fund a new position; a Tamil speaking mental health therapist. This new therapist will work collaboratively with our two Tamil speaking psychiatrists to provide counselling, treatment, and follow-up. 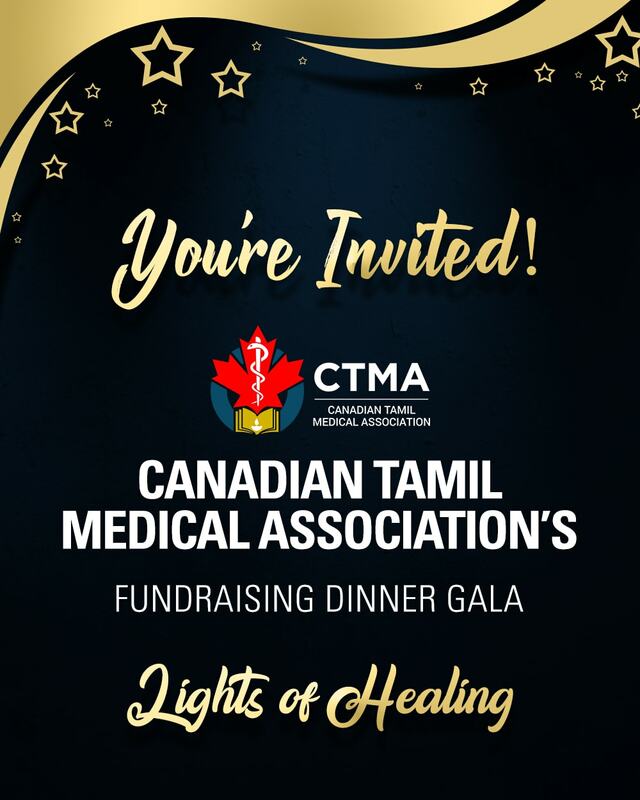 With the stigma of mental health issues in the Tamil community, it is important that we ensure the availability of culturally appropriate services.